TA-daaah!! 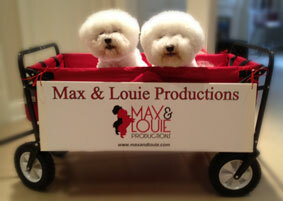 Max & Louie acquires rights to Quills by Pulitzer Prize and Tony award winning playwright Doug Wright! Quills will be presented from July 31 until August 17th in the beautiful state of the art Wool Studio Theatre at the Jewish Community Center, located at 2 Millstone Campus Drive.